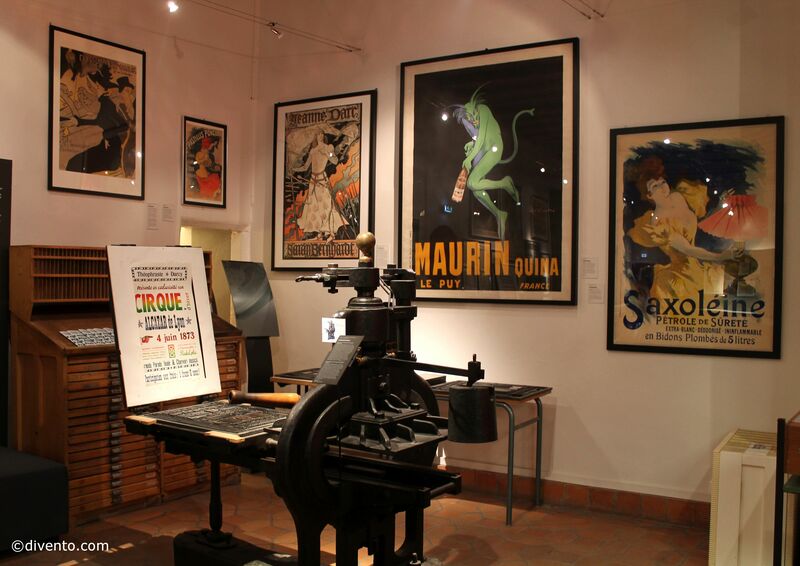 The Museum of Printing and Graphic Communication's internationally renowned collection explores the history of western printing and the graphic arts: from early woodblock printing, to Gutenberg's letterpress and eventually to colour photography. 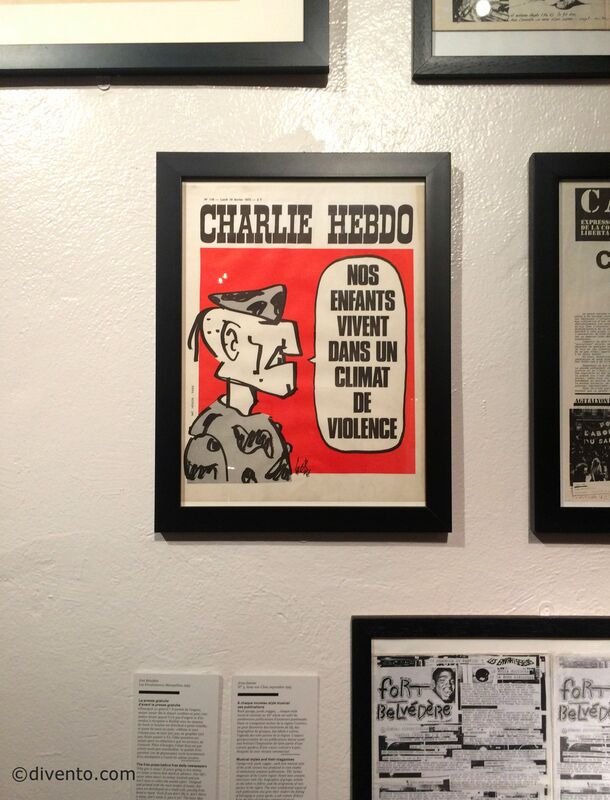 The Museum of Printing and Graphic Communication takes you through the history of western printing; from 15th century woodblock printings, to Gutenberg’s groundbreaking invention of the letterpress; from the revolutionary use of daily newspapers to inform and influence the public in the 18th century, to its role in the modern world in advertising, branding and magazines. 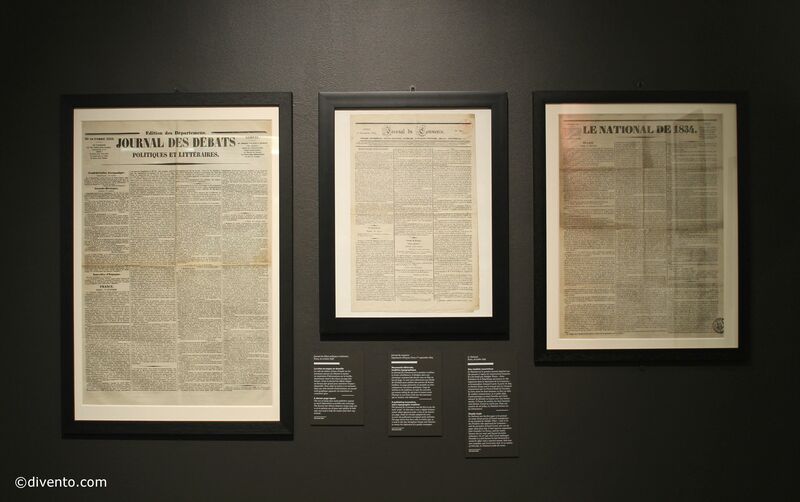 On display are many rare and iconic printed works from French history, such as the earliest known woodblock printing, a copy of Diderot’s famous Encyclopédie (printed in the 18th century), and some of the first printed editions of Tintin, Charlie Hebdo and ELLE magazine. 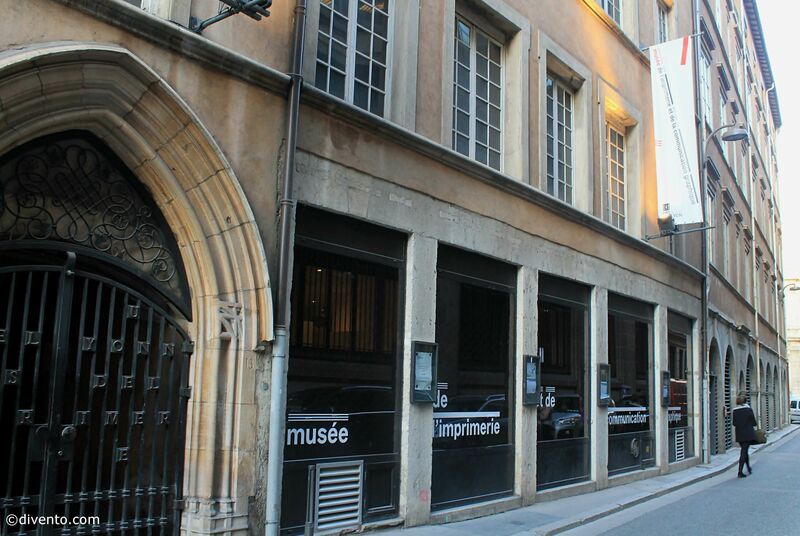 The museum was founded by creator of the master-printer, Maurice Audin, in 1964 and is Lyon’s former first city hall. Indeed, the main entrance is accessed by a small tunnel tucked away on a side street in the centre of Lyon, so be on the look out for the flags on the side of the building. Its vast permanent collection and its exceptional temporary exhibitions make it an internationally renowned contribution to the world of graphic arts, so don’t miss the rare gems such as 15th century printed playing cards, France’s first daily newspaper and models of Gutenberg’s letterpress.